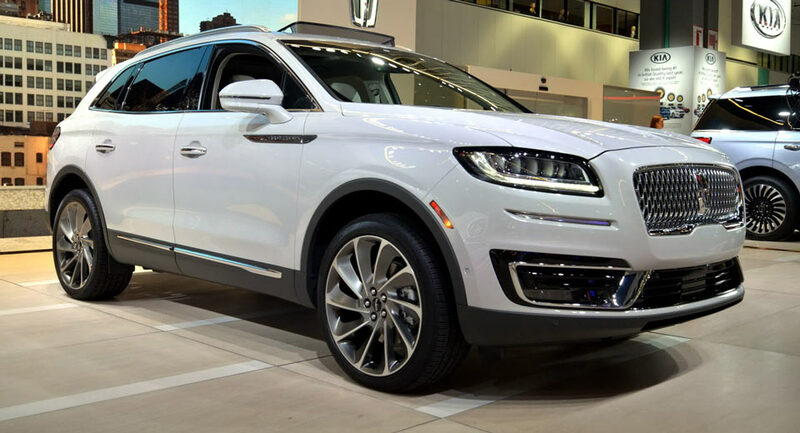 Our product guide to the 2017 Los Angeles Auto Show has everything you need to know about the new cars, world debuts and launches taking place at the downtown LA Convention Center from December 1 to 10. 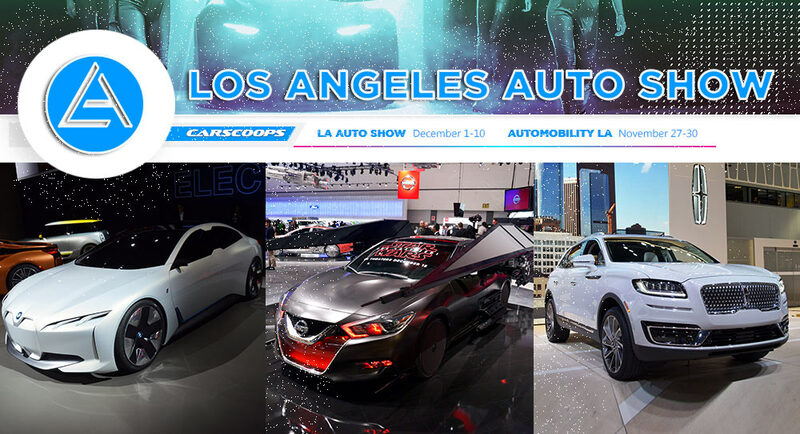 That’s when the show will open to the public, but before that, we’ll have the AutoMobility LA, a four-day press and trade event from November 27 to 30, covering both the vehicle and technology presentations, as well as the conferences. On this page, we’re rounding up all the world and North American premieres with daily coverage and updates as they’re confirmed. The product highlights of this year’s event have a little something for every taste bud, whether you’re looking for seven seats in a crossover like the new Subaru Ascent and Lexus RX L, an open air view for two such as BMW’s i8 Roadster (or Spyder) or to gaze at the future with concepts like the Toyota FT-AC and Mazda’s stunning Vision sports sedan. Tesla will also have a booth in LA. Take a look at the links below to read our full stories on all the new models and studies and be sure to keep checking back, as we’ll be continuously updating these pages!